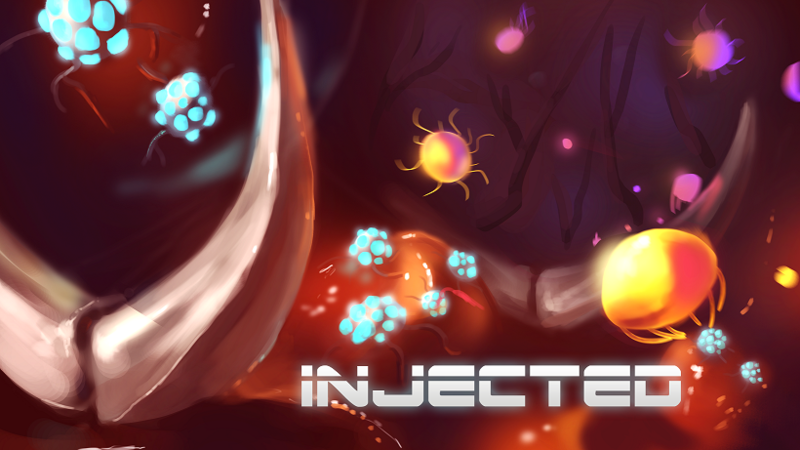 INJECTED lets you impersonate the Nurse-Bot to fight the disease spreading throughout poor giant's organism. Deny pathogens daring to cross your path by punishing them with your might syringe. Use it to investigate deadly tumors and eliminate those that are most dangerous. INJECTED uses FMOD Studio by Firelight Technologies. INJECTED uses the Unreal® Engine. Unreal® is a trademark or registered trademark of Epic Games, Inc. in the United States of America and elsewhere. Unreal® Engine, Copyright 1998 – 2016, Epic Games, Inc. All rights reserved.